“Alexandra “Al” Silber seems to have everything: brilliance, beauty, and talent in spades. But when her beloved father dies after a decade-long battle with cancer when she is just a teenager, it feels like the end of everything. 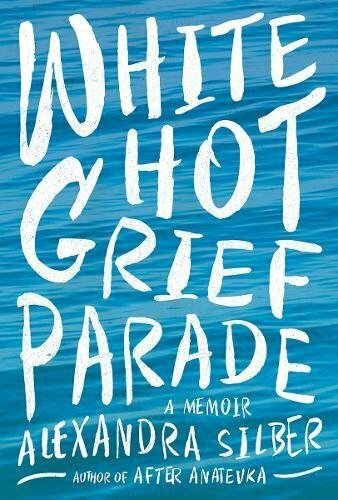 Lost in grief, Al and her mother hardly know where to begin with the rest of their lives. — Mari Andrew, author of "Am I There Yet?" —That mantra permeates Silber’s witty and wise book about her loving (immediate) family, and the way her parents inspire her affection for musical theater. [Silber’s] focus is on her father’s death in 2001 and what she calls “the democracy of loss.” She reflects on this concept most eloquently in a flash-forward to 2013, when Silber makes her Carnegie Hall debut singing onstage with her former idol, Kaye, who has just lost her own father.